I have just returned from an amazing retreat in Los Angeles with my business coach Amber Lilyestrom's mastermind with Lewis Howes as a featured guest. While the trip is still fresh in my mind, I wanted to share with you all my biggest takeaways from the retreat and how they are impacting my year to come. The importance of fuel and energy in one's life and business. Going outside and enjoying nature and eating those greens can really work wonders! Discussing the reasons behind women's feelings to suffer silently and not inconvenience others and how to change that. 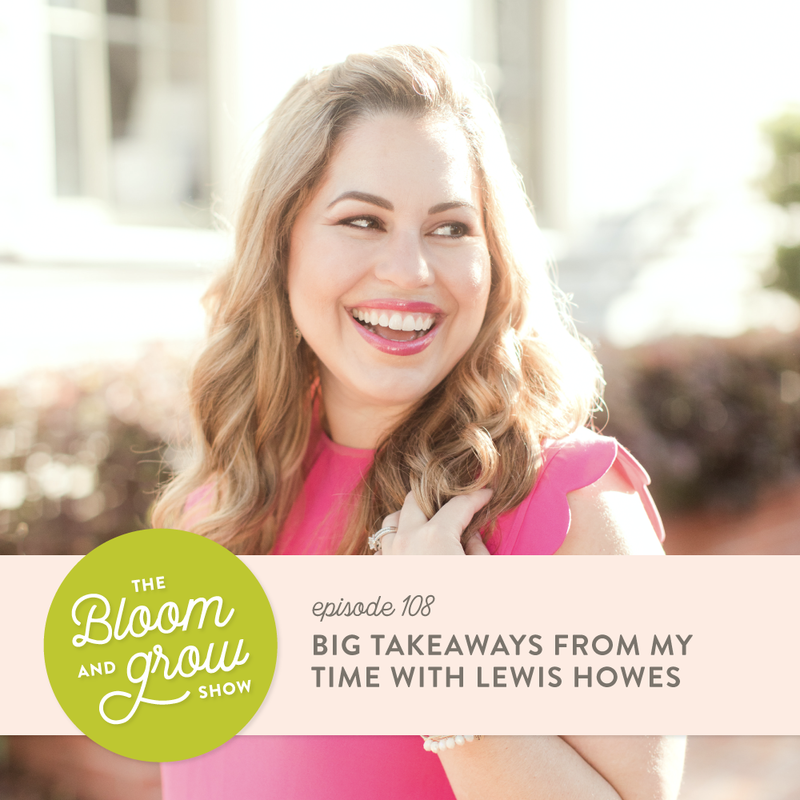 What is constant innovation (a phrase used by Lewis Howes) and how it can be used to better oneself and to finally break free from tired routines producing the same results. How the company you keep can be an excellent resource that moves you forward. Answering the tough questions, such as why are you doing this? and what impact will it have on yourself and others? will lead you towards action and success in the new year.